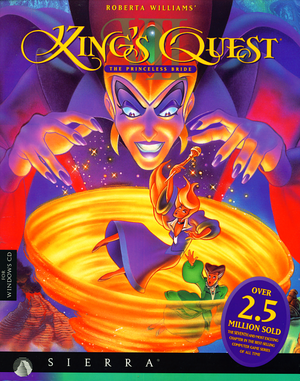 Bundled with King's Quest: Mask of Eternity. Add audioSize = 0K to the bottom of the file. 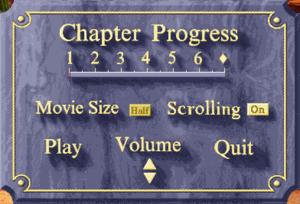 When shown the opening menu, choose to start a new game. Save the game you just started. Remove audioSize = 0K from the file. Not working on my end. If I load the save game of step 3, audio effects/voices are missing while subtitles are displayed. If I start a new game, audio/voices are present but subtitles are missing. This page was last edited on 15 December 2018, at 06:01.